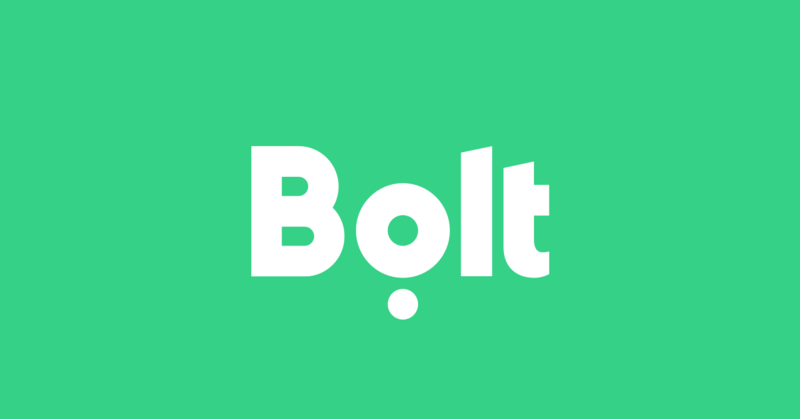 Bolt - How to become a Bolt driver in South Africa? 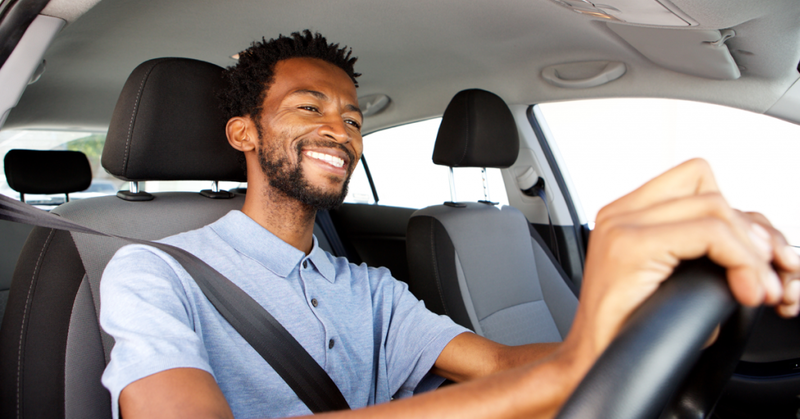 How to become a Bolt driver in South Africa? No schedule, no boss and great earnings! Are you looking to fund your studies, flexibility to provide as well as look after your family, looking to build your own business or just love meeting new people? Weather you are picking up just a few rides on a weekly basis or want to be a full-time driver, we want to partner up with you! a vehicle year model 2013 and above (depending on the city you operate in), 4 doors, luggage capacity 350L, AC. Once all of the above is obtained, then all it takes to join is signing up. During the signup process also add your vehicle documents to the online registration form this will speed up your application and reduce your waiting time. After registering your details (which takes more or less 5 minutes), you will receive an email with all the necessary information about the upcoming trainings and how to sign up for them. 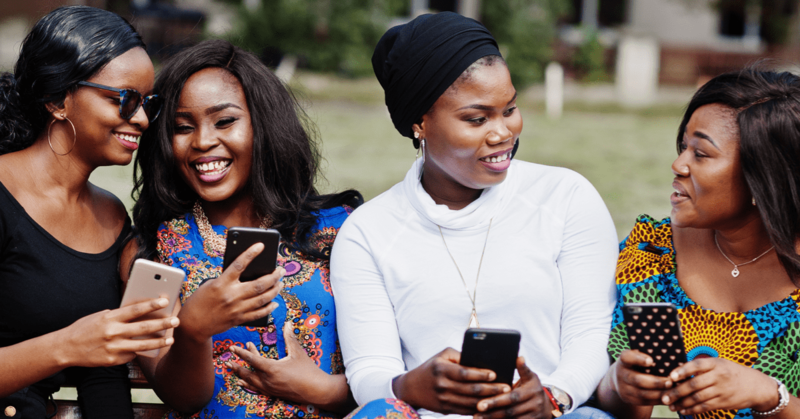 Training is held in the respective Taxify offices – in Cape Town (M5 Office Park, Unit 7, Block B, Eastman Rd, Maitland) and Johannesburg (9 Charles Crescent, Strathavon, Sandton, 2031). For all other cities (For example Pretoria, Pietermaritzburg, Durban, East London, Garden Route) you can go through the training from the comforts of your own home – then you would just need to pass a quick 10 minute test. Don’t worry, you’ll get all the answers from the video training and our special team members for remote training will assist you with the rest of the process. After passing your training, a car check-up by Bolt team members for vehicles built before 2013 is necessary. This way we can make sure that it meets our vehicle requirements. It usually takes from 1-3 days to get your account ready so you can hit the streets in no time! 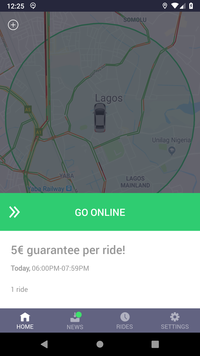 First, you will need to download the Bolt Driver app on your smart device (Android, iOS). To start using the app, log in with your chosen username and password. You will receive your login details directly to your email after your driver application has been approved. 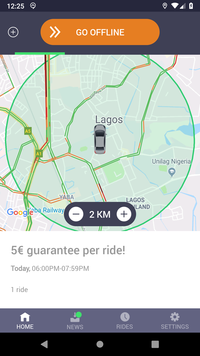 If your rider is not with you 4-5 minutes after reaching their pickup point, call them. You can find the option to call the passenger when you click on the three stripes in the upper right corner. If they don’t pick up, you can cancel the ride after 5 minutes. While this scenario of a rider not showing up is more the exception than the rule, your activity score won’t be affected if you mark “client did not show” as the reason for cancellation. When you reach the set destination, swipe right to end the ride and wish your passenger a good day. Politeness is key in keeping your riders happy and ratings high. You can read more about improving your ratings here. There are two ways how the customers pay for a ride on the Bolt platform – in cash or via Bolt in-app payment (Also known as card payments). A payment cycle runs from Monday 00:00 to the following Sunday at 23:59. Balance statements will be issued thereafter. If you are due to receive a payout, we will send the funds out during the first half of the week. Depending on your bank’s processing time, the funds should take between 1-2 business days to reflect in your account. No monthly or hidden fees – the average commission on drives is 15%. If you want to get more detailed information, please contact us: supplyjhb@bolt.eu.